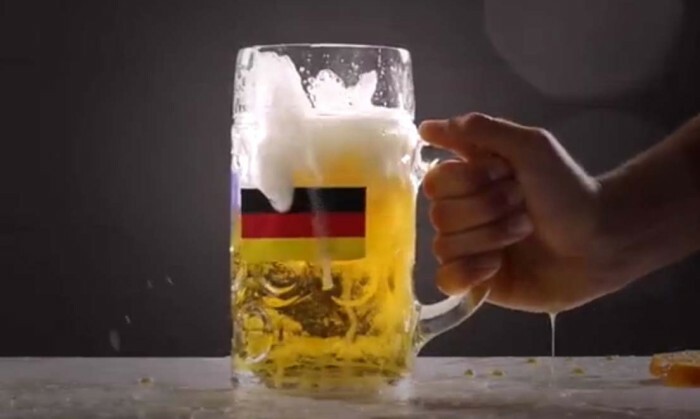 So you’d think the epic Brazil versus Germany match hype would be dying down by now, but nope. The fun continues. 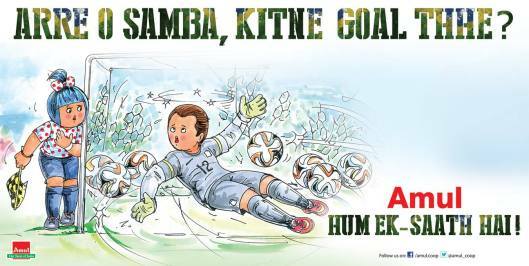 Also at the bottom right hand corner it says “Hum ek saath hai” which means “We are together” but ek also means 1 and Saath sounds like 7 in hindi – the number of goals scored by the German team. Keeping in line with its recent campaign “Life Less Serious” , Chupa Chups’ released an ad to encourage the crying Brazilians. 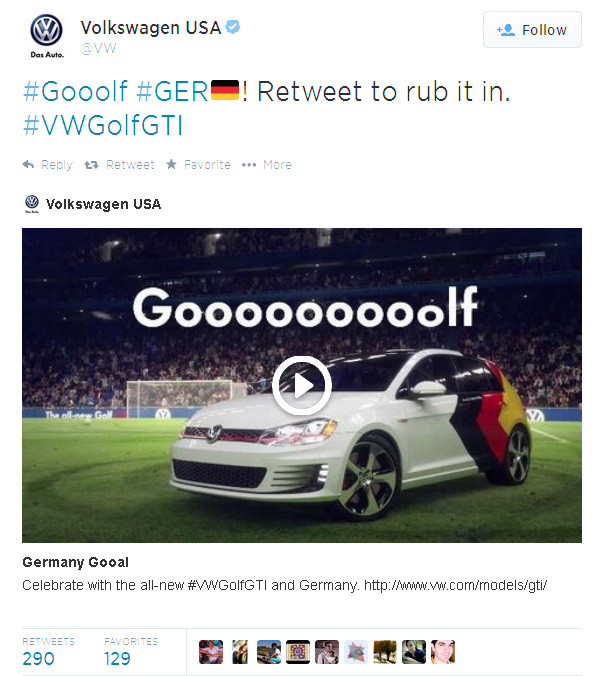 And no doubt, Volkswagen, a German brand would be rooting for its own team. 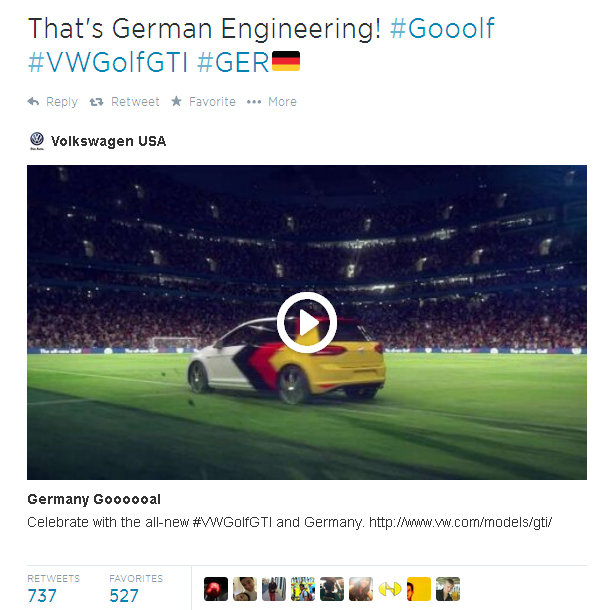 Redbull also tried to give Brazil some wings. Too little too late? This one is just so painful. It is short and not at all sweet.